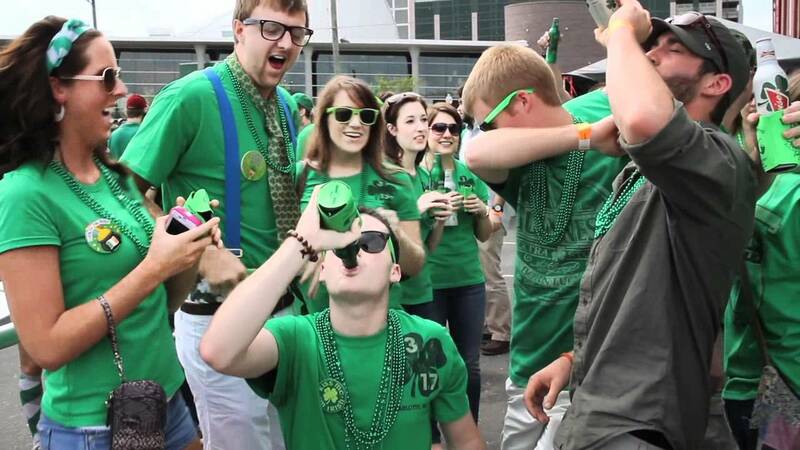 The once staunchly religious holiday to celebrate Saint Patrick, Ireland’s most recognizable patron saint, has transformed into a day of shameless binge drinking and belligerence–especially in the United States, where upwards of 30 million people report having Irish heritage. 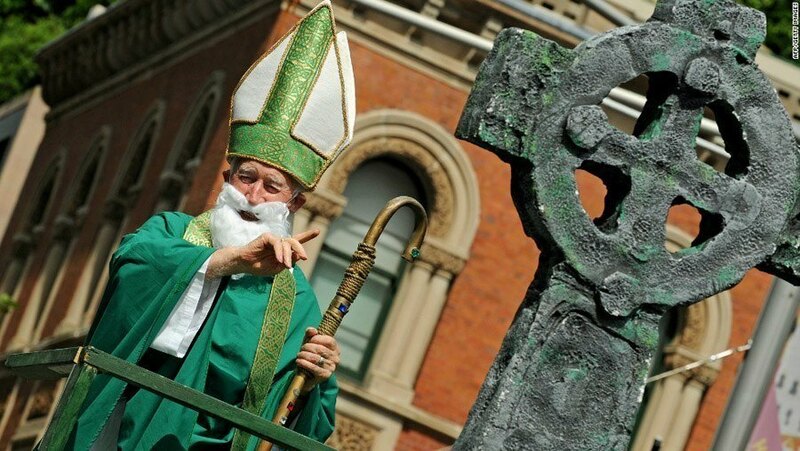 While Saint Patrick exemplified leadership in a time of transition, decadent St. Patrick’s Day celebrations show no signs of changing. 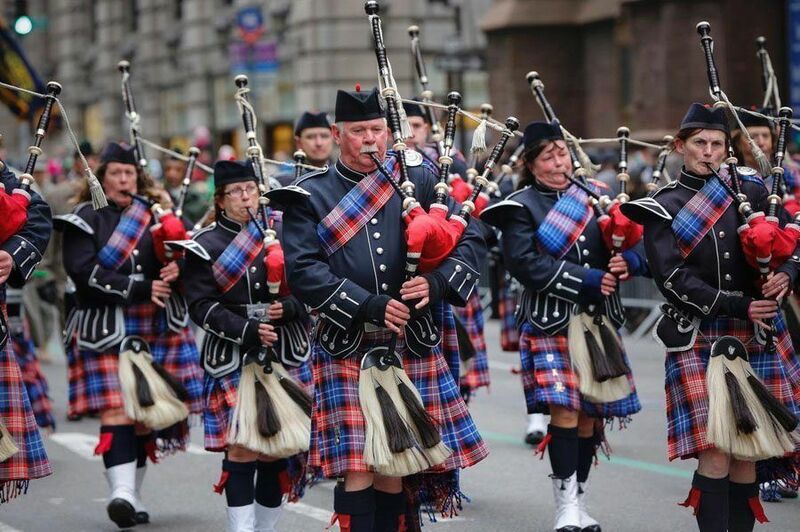 St. Patrick’s Day in New York–Older than the United States! 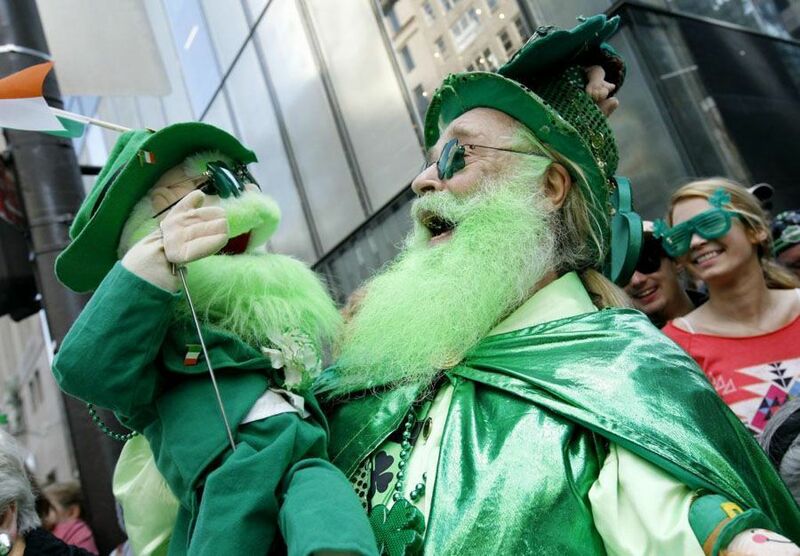 The oldest and largest St. Patrick’s Day parade in the United States takes place in New York City. Dating back to 1762, a full 14 years before the signing of the Declaration of Independence, it’s had a long and historically proud tradition. Recently, though, the parade has come under fire for not permitting entrants from the LGBT community. The New York parade is a major spectacle; not only do the participants dress up for the occasion, but many of the onlookers don even more festive attire. Colorful and often crazy, it is just the start of the day’s celebration. 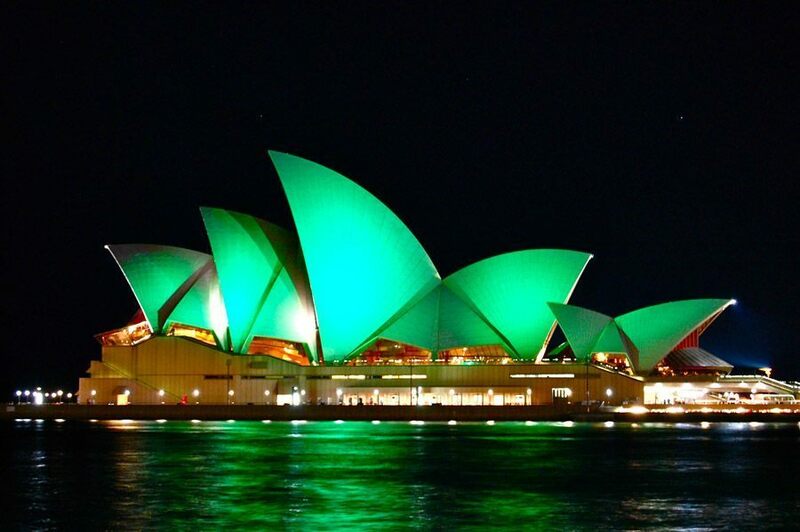 As regal as the Sydney Opera house is on a normal day, it is an absolute beacon in the sky on St. Patrick’s Day, when it glows a bright shade of green in celebration. With a huge parade that dates back 200 years – plus pre- and post-parade entertainment – it is one of the larger St. Patrick’s celebrations in the world. 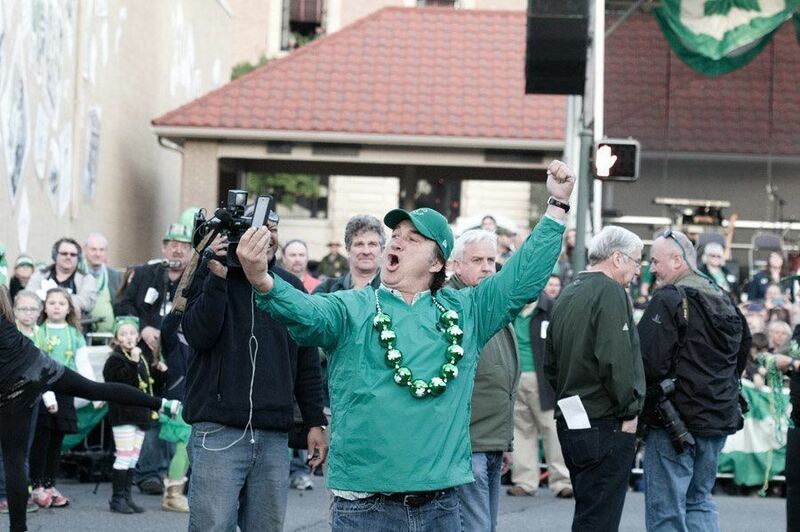 A man dressed as St. Patrick, along with a Celtic cross, addresses the jubilant crowd at the Sydney parade. The Celtic cross is said to be a combination of the Christian cross and the pagan “sun cross”, and to impart onto early pagans the importance of Christianity by associating it with the life-giving sun. Oddly enough, March 17th is actually the date of St. Patrick’s death. Though he was never canonized due to the time in which he lived, Patrick today has a spot on the saint list. 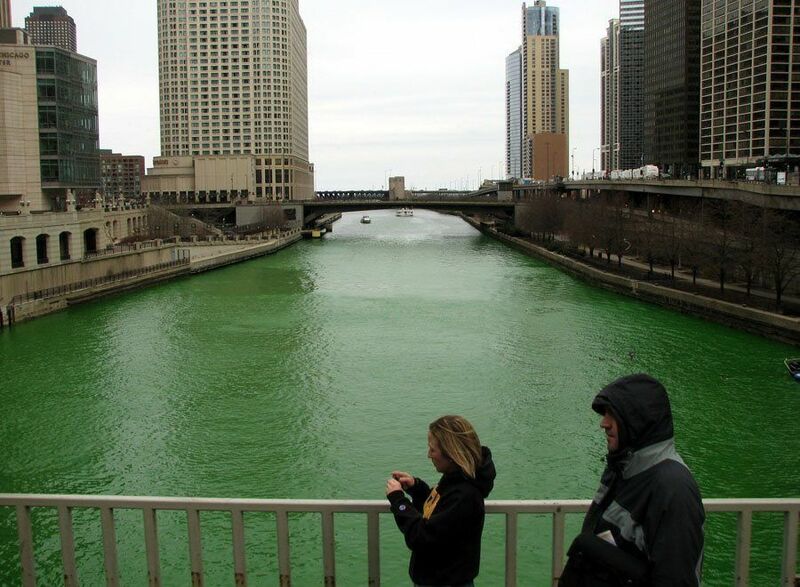 For more than 50 years now, Chicago has transformed its river into a flowing shock of emerald green on St. Patrick’s Day morning. A speedboat makes several trips up and down the river releasing the environmentally-friendly green dye in its wake shortly before the city’s St. Patrick’s Day Parade. 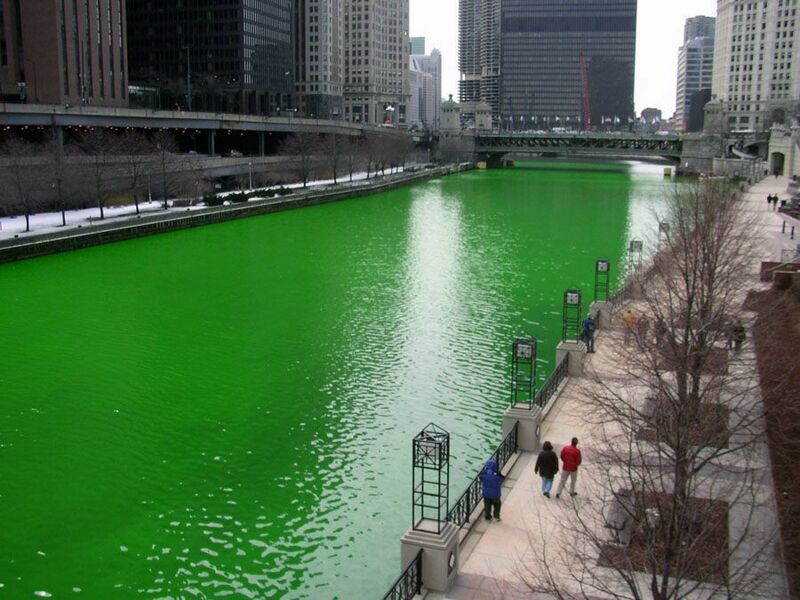 The river can be green for up to twelve hours. This extravagant tradition actually had practical origins. In an attempt for the city to detect illegal sewage dumping, plumbers would use florescent dyes along the river that would turn bright green if they came into contact with toxins in the waterway. Try not to think about that if you’re in the Windy City in the middle of March. 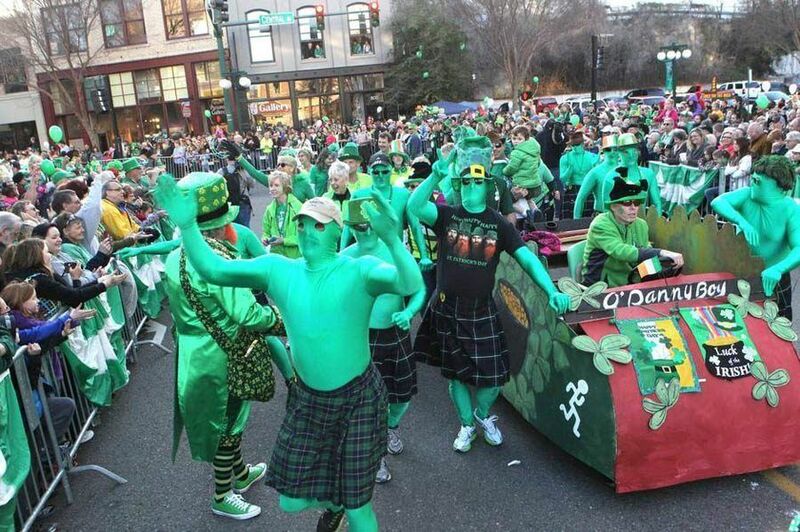 The world’s Shortest St. Patrick’s Day Parade takes place Hot Springs, Arkansas. And by “short”, we really mean it: the 98 foot parade route is so short, it nearly doesn’t exist. The entire event takes about as much time as it would to quickly chug a pint of your favorite Irish Stout. But make no mistake – size is no indication of its popularity; each year the street is packed with spectators and features a celebrity King or Queen, such as Jim Belushi in 2014.